During my study in information technology I loved to do digital design work with Photoshop, Illustrator and 3D studio in my free time. After working in the IT business for years I had the chance to take over the framing shop. I expanded the framing service with a digital printing service. Since then I do a lot of post processing end printing for photographers. When I saw some photo’s of an abandoned building and it’s decay I fell in love and had to try that for myself. 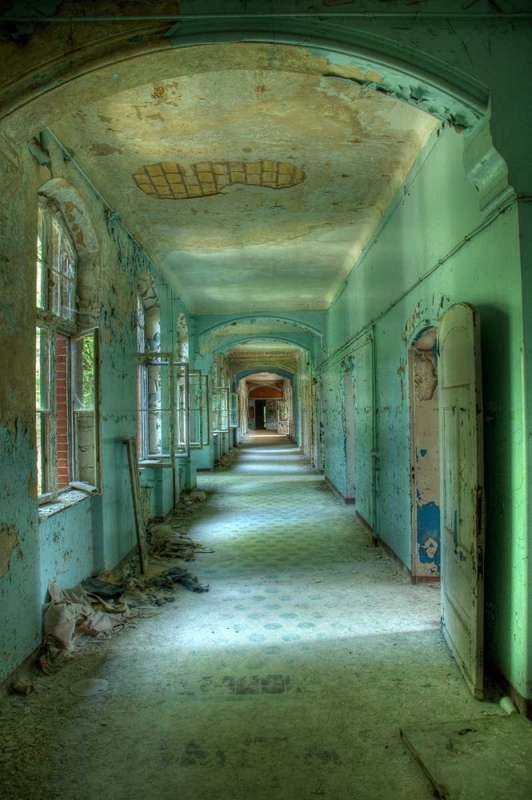 After my first try in a gigantic Sanatorium in Germany I was hooked. It’s a real adventure to find and try to enter these often dangerous places. These places evoke a special feeling and the history and it’s decay can tell exciting or sad story’s. In the pictures I try to visualize that story and feeling.